In my work as a health practitioner for over twenty years, I have seen a huge increase in the number of people who have problems with acid reflux. Of the hundreds of people I have seen with this condition, I do not remember ever seeing one person that manifested this symptom that did not have a hiatal hernia. A hiatal hernia is caused most often from stress. It happens when the esophagus contracts and pulls the stomach upward where it impinges against the lower part of the diaphragm. 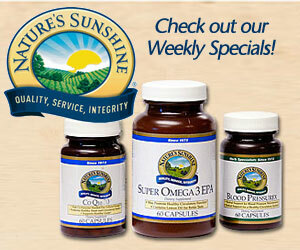 This creates lots of digestive symptoms. According to the book–Hiatal Hernia Syndrome, by Theodore Baroody, a hiatal hernia is not just the “insidious link to major illness,”…it is “the Mother of All Illness”. This is a condition that most often is easily adjusted manually (non-surgically). However, as long as the stomach is displaced, nothing works quite as well digestively. That is, many people have digestive challenges of all kinds, but when a person’s stomach has moved upward and out of its proper position, there are even more digestive problems. Examples are: gas, bloating, distention, sensitivity at the waist, gastric or acid reflux, poor assimilation, constipation, chronic cough, heartburn, hiccups, burping, shallow breathing and the list goes on and on. Feel-good medicine in the form of acid neutralizers is a multi-billion dollar revenue stream for the pharmaceutical companies annually, and all kinds of side effects can stem from their use. Why not get to the underlying cause of the symptoms instead of feel like your only solution is to continue to take stronger and stronger medications or surgery? In addition to: specific exercises; herbs like slippery elm; reducing stress; getting one’s stomach adjusted manually by a chiropractor or qualified natural health professional; alkaline water has a terrifically positive influence on the symptom of acid reflux. 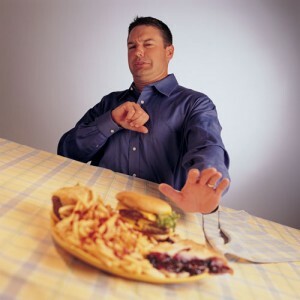 What if we were overlooking something so simple that symptoms of acid reflux are most often vanquished within several days or less?! 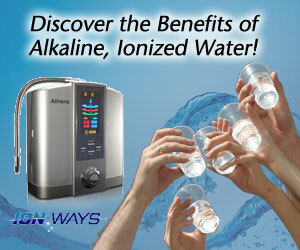 Alkaline water produced from special water ionizers (used in Asia for three decades) douse the “fires” of acidity. The special water produced by the Athena ionizer from Ionways cools the tissue down, calms the tissue down, and neutralizes the acidity. Acid reflux is just one condition alkaline ionized water is recommended for. One in five households in Japan and one in eight households in South Korea own a water ionizer, yet there is less than a 1% penetration into the American marketplace. These remarkable health appliances are virtually unknown here in the U.S. Not for Long!!! To find out what kind of results you can achieve for your acid reflux and a host of other health challenges, contact Steve Marmor at: Herbs & More in Encinitas, Ca. 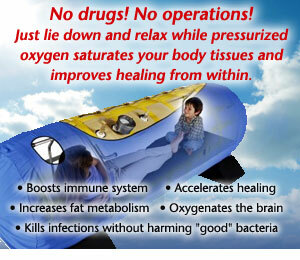 760 753-7272 or visit: www.herbsandmorewater.com Call us to see how to get your two free gallons of this amazing water. Herbs & More also has Hyperbaric Oxygen, Whole Body Vibration, Personal Health Consultations, as well as Classes and Supplements.